We’ve just added a limited number of signed copies of the book to the JB online store for those who have been unable make it out to a signing or book event. 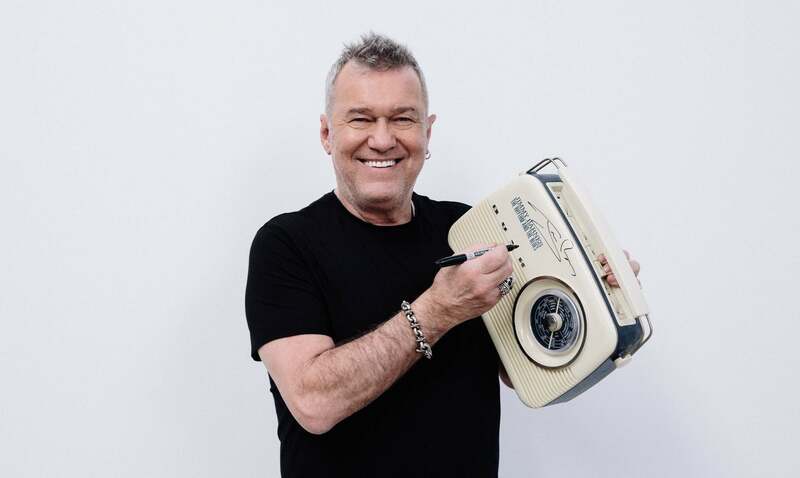 Also, anyone who spends $100 or more on an order will automatically be entered in the draw to win this signed Jimmy Barnes Vintage Radio. Entries close Friday November 25. *Entry is open to residents of Australia and New Zealand.